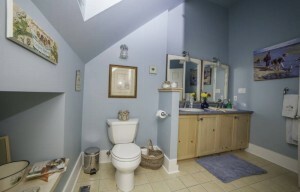 Visit our Facebook page to see more pictures and what we’ve been up to. 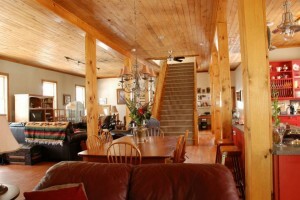 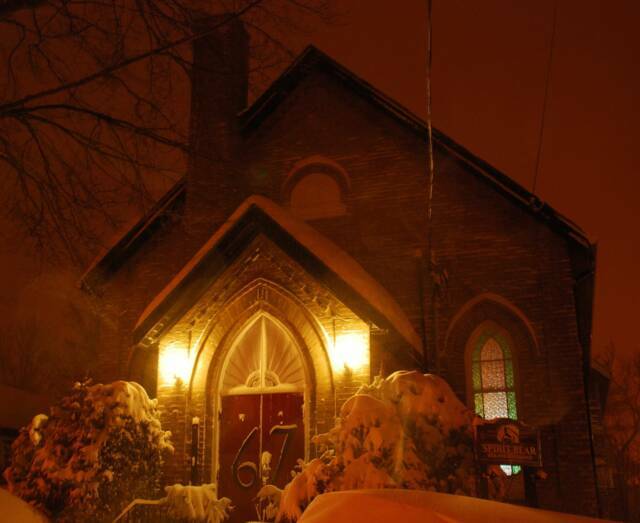 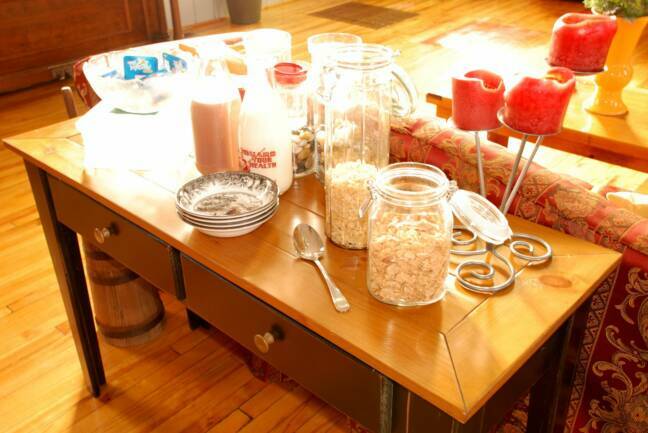 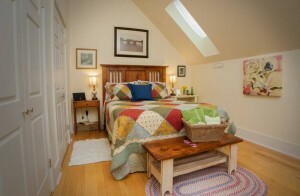 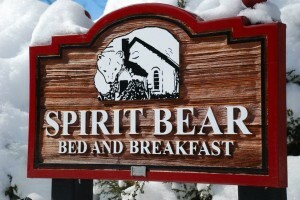 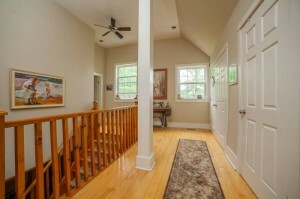 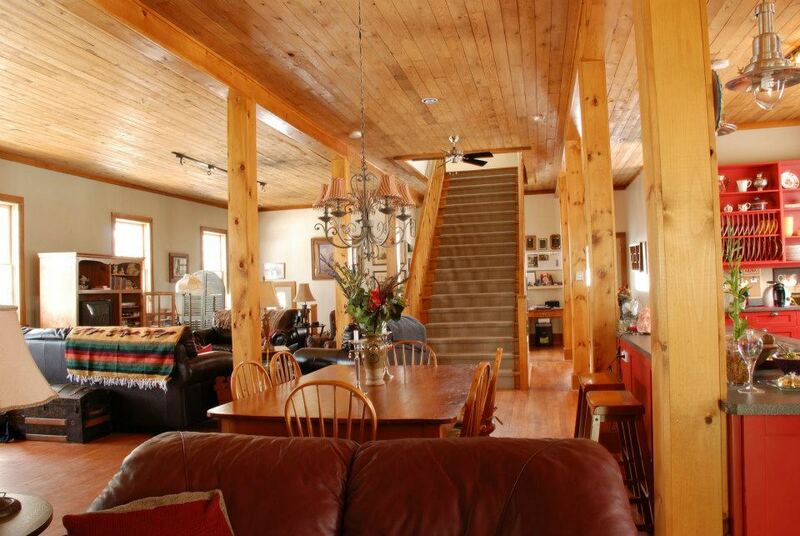 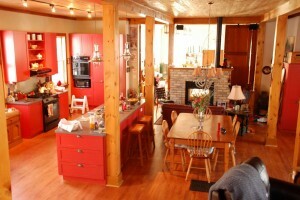 SpiritBear Bed and Breakfast is in a church that has carefully been renovated into a beautiful and spacious home. 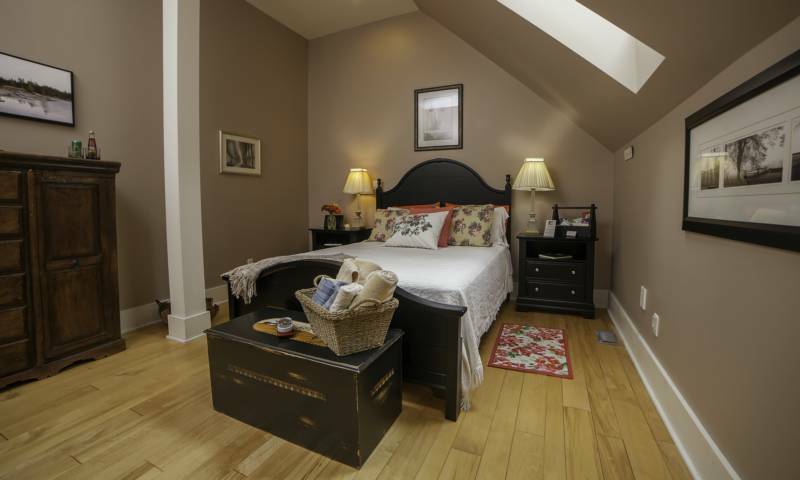 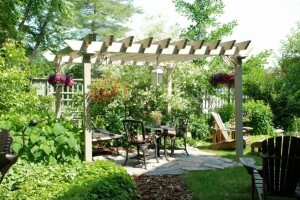 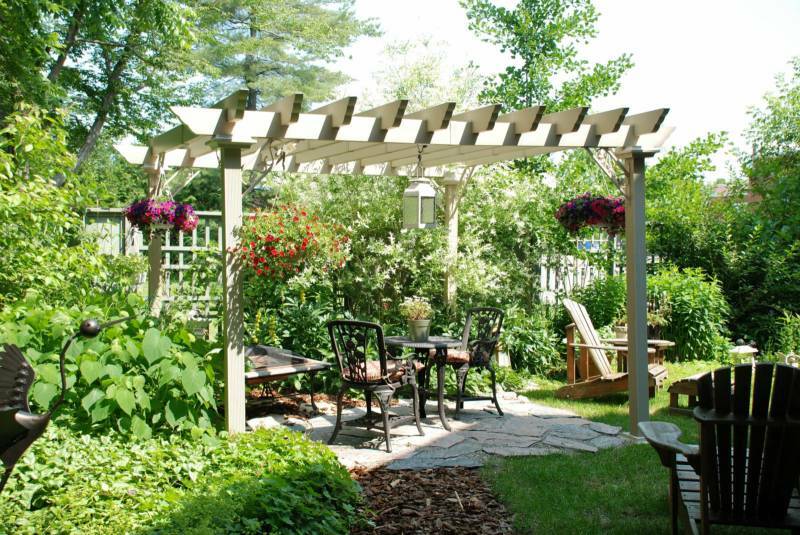 Built in 1845, located at 67 Quebec Street, in a quiet residential neighbourhood, steps to downtown. The First Baptist Church in Bracebridge purchased the frame Primitive Methodist Church in 1887. 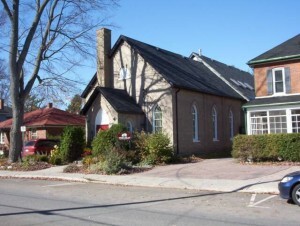 In 1892 the building was bricked and an addition was built at the back in 1936. 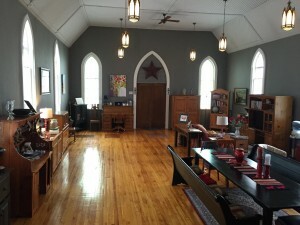 The building functioned as a church until 1989. After that , the church was first converted to a home and since 2007, it became a Bed and Breakfast with hosts Terry and Eva Watson. 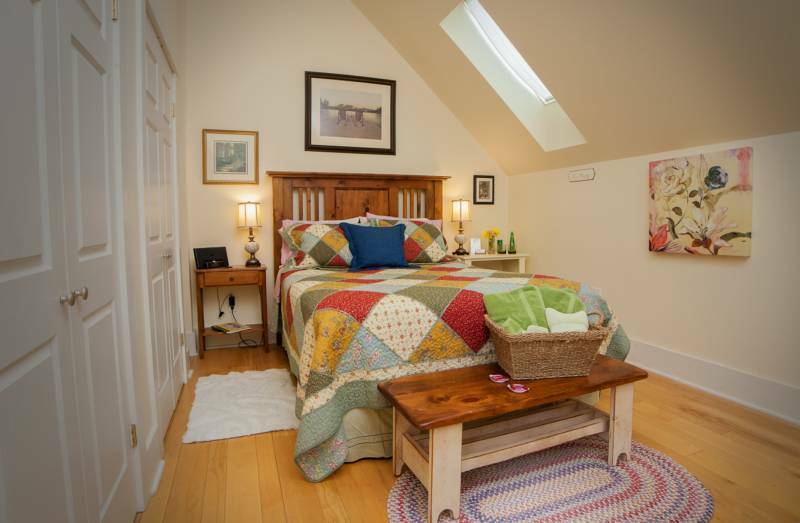 Terry and Eva, are fulfilling a life-long dream of becoming hosts of a B&B. 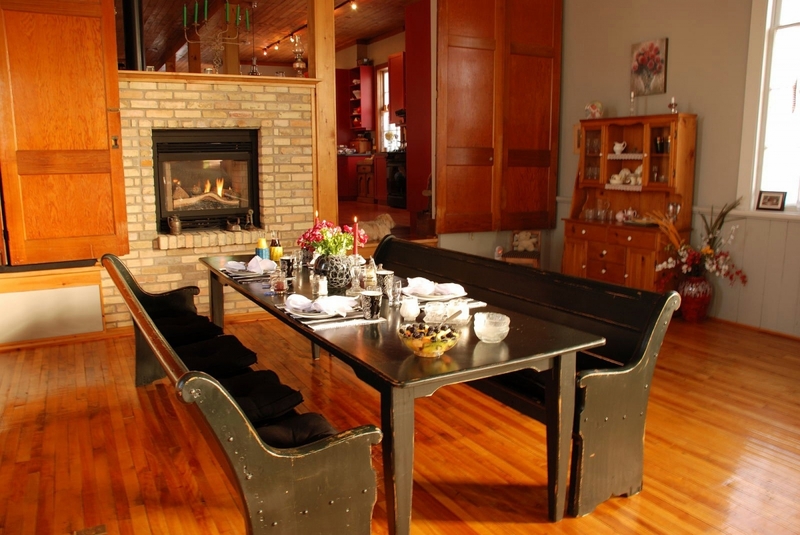 With 2 grown sons and very busy careers, Terry has worked in the hospitality industry for over 30 years, and Eva is a Social Worker. 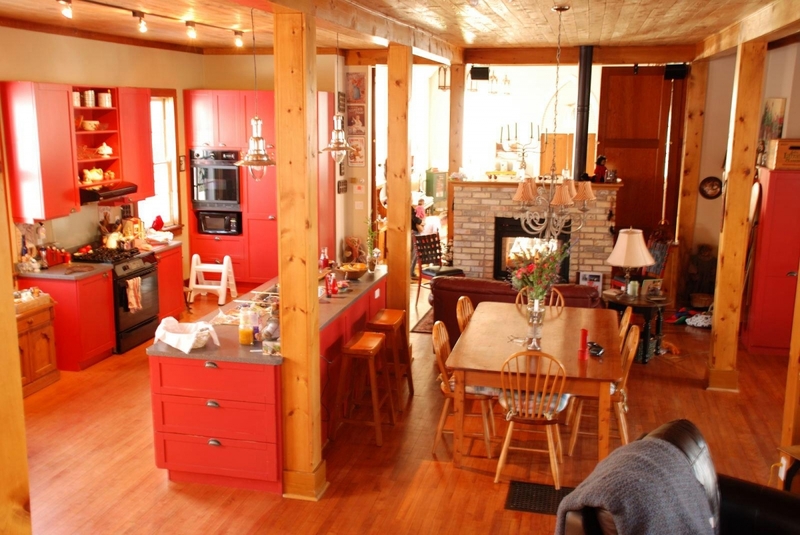 They made the move 8 years ago from Aurora, Ontario to Bracebridge along with their friendly dogs Eddie and Sadie. 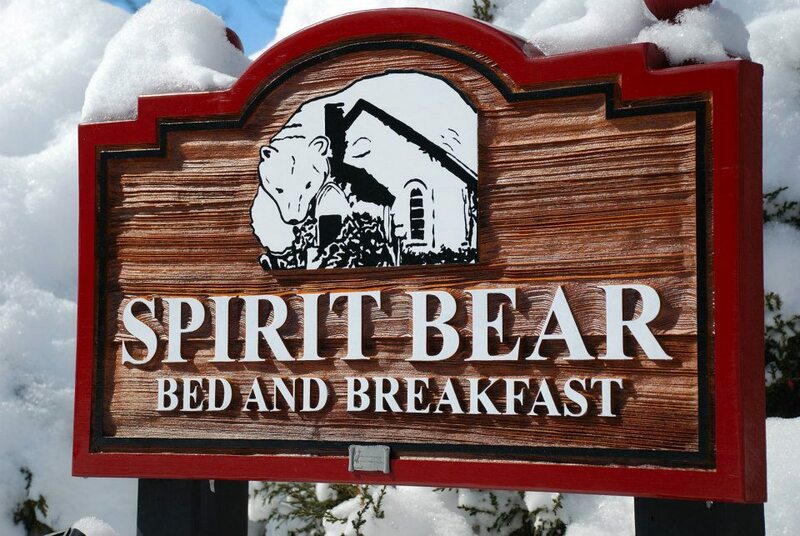 They have traveled extensively and have stayed at many resorts and B&B’s along the way, accumulating ideas about lodging they adored and would one day wish to share with their guests.